From arctic and desert temperatures to complete destruction, we take our Jaguar cars to the limit. View short clips here. This entry was posted in Jaguar Designs on October 31, 2014 by Dan Martin. This entry was posted in News & Notices on October 30, 2014 by Dan Martin. This entry was posted in News & Notices on October 28, 2014 by Dan Martin. This is not your typical barn/hangar somewhere find. 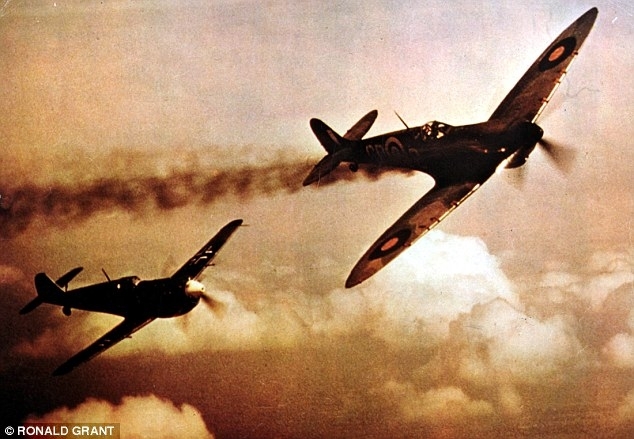 This man has enough WW II fighters to conduct his own Battle OF Britain. After you get done gawking at the photos, make sure you watch the movie at the end. This entry was posted in News & Notices on October 25, 2014 by Dan Martin. The Jaguar Club of Southern Colorado will tour the facilities of Concours Cars, 2416 West Cucharras Street in Old Colorado City on Saturday, November 8 at 5:00 P.M. We will also have a pot luck dinner during the tour. The club has elected to take up a collection at the tour site and provide pizza for the dinner. If you would like to provide something else instead of a donation for the pizza, please let me know so we can avoid duplications. We will need drinks. If you plan to attend this event, please RSVP no later than November 4 so we will know how much pizza to order. This entry was posted in Club Events on October 22, 2014 by Dan Martin. Peter Crespin, JCNA Region Director and Jaguar Journal Editor, posted it. This entry was posted in Other Events on October 17, 2014 by Dan Martin. This entry was posted in News & Notices on October 14, 2014 by Dan Martin. 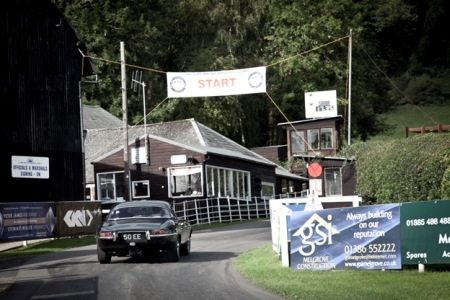 SNG Barratt held an informal morning at local hill climb venue Shelsley Walsh with their E-Type Series 1 4.2 for a handful of customers to try out the modifications and upgrades fitted to the car. The car was put through its paces and everyone enjoyed the morning, finding it useful to get a feel of the products on the car. 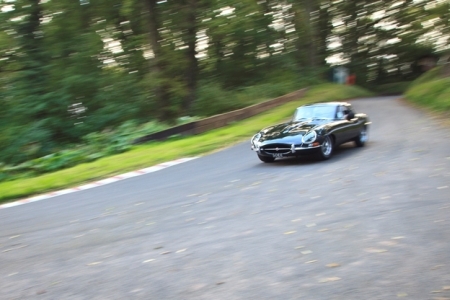 There was also the opportunity for customers to take their own E-Types for a spin up the track, which was great fun for all! 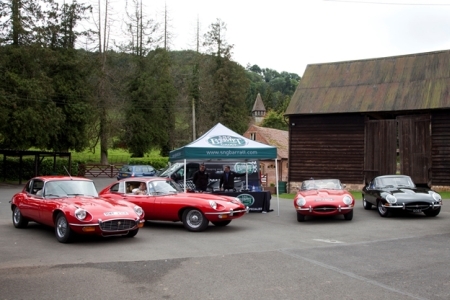 The SNG Barratt E-Type Upgrade Catalogue is out now and downloadable from www.sngbarratt.com. You can also request your free copy in the post by contacting your local SNG Barratt sales team. This entry was posted in Other Cars on October 7, 2014 by Dan Martin.